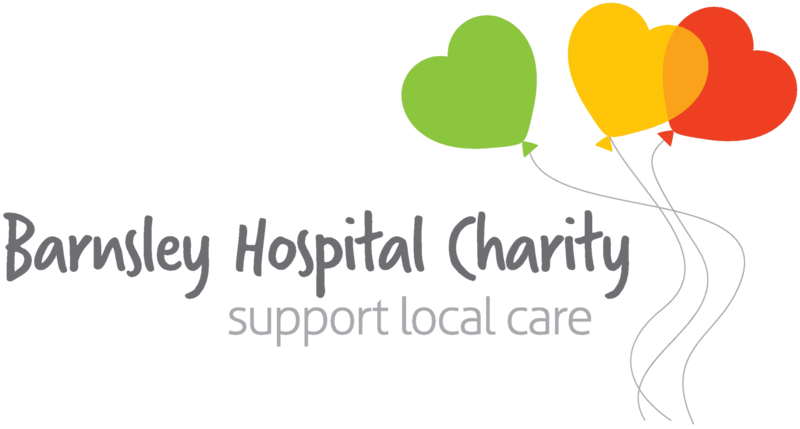 A choir raised £400 from a concert and donated it to a centre which offers complementary therapies for cancer patients in Barnsley. 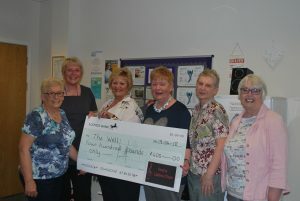 The Ilesha Choir donated the funds to The Well at The Core on County Way, Barnsley, which offers treatments like oriental massage and beauty therapies. Highly praised by patients, The Well offers reiki, brow and lash enhancements and a tailor-made service to teach people how to tie scarves and fit hats and wigs. It also offers advice on how to look after your scalp and hair during and after treatment for cancer. The Ilesha Choir performed the fundraising concert – with an uplifting programme – on 23 March at St Paul’s Church, Barnsley. 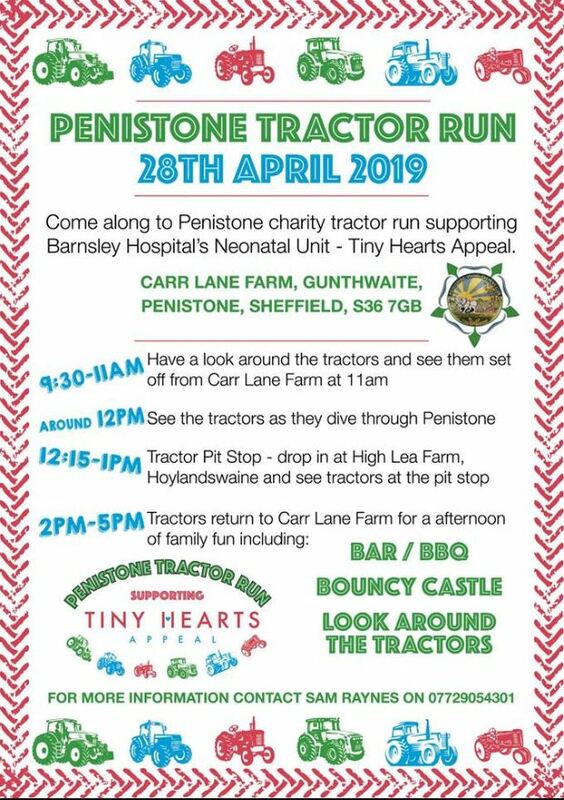 Tickets were £6 each and sold by The Well and Cancer Services at Barnsley Hospital. Although partly funded by the government, funding for The Well does not cover the full cost of keeping the service running, therefore The Well also heavily relies on community donations. The Ilesha Choir is a relatively new choir formed in 2010. It was named after Sheila Hoddle (Ilesha is an anagram of Sheila), a pianist and advisor to the choir, who has sadly died. Members sing in three-part harmony, soprano, mezzo-soprano and contralto and the repertoire includes a wide range of pieces including songs from the shows and traditional tunes, as well as modern. The next choir concert is on 6 July at St Paul’s Church, Barnsley, when the choir will be raising funds so members can buy more equipment such as sheet music. The women pictured are: Jennifer Tickle, Marjorie Parkin, Sue Rose, Sue Millar, Lesley Pilarek (from the Choir) along with Kate Cadwell (from The Well).